PHOTO DECORATING CONSULTATIONS - Decor Designs, Inc.
Having a hard time coming up with ideas for your space? Need a trained eye to answer questions and help pull it all together? Able to do all the work yourself? 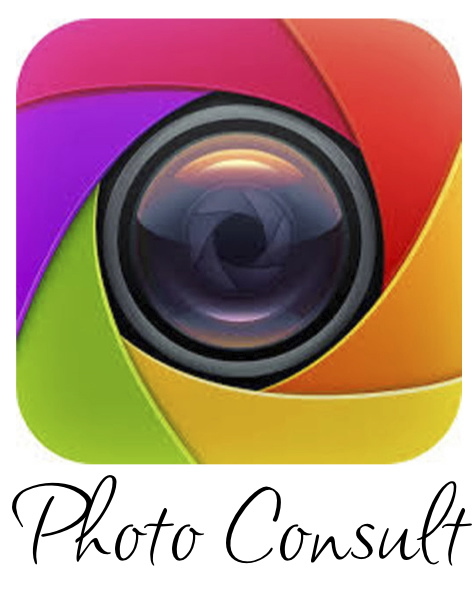 If you answered YES to these questions then our PHOTO CONSULTATION service is perfect for you! This entry was posted in Decorating Tips, Interior Decorating and tagged Decorating Tips, Interior Decorating on April 16, 2015 by Jeff Rice.